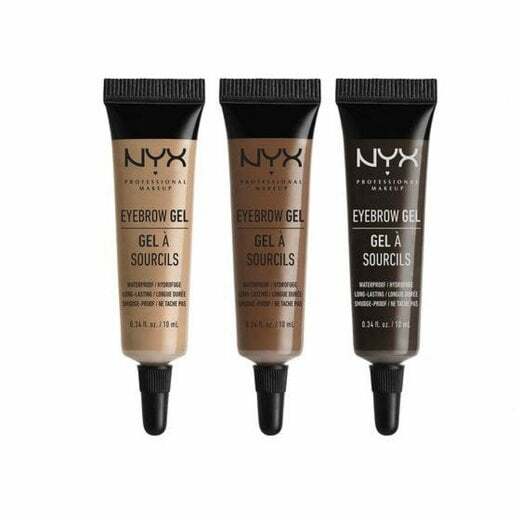 This gorgeous NYX Eyebrow Gel is available in 5 shades so you are bound to find the one perfect for you. 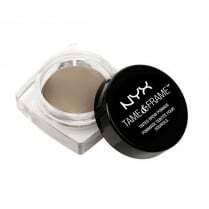 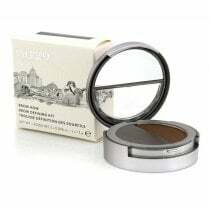 It is lightweight, highly pigmented and provides a long lasting finish. 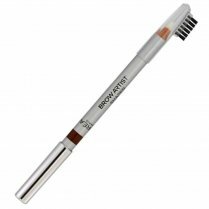 Apply using an angled brush by dipping into the gel and outline the perfect brow. 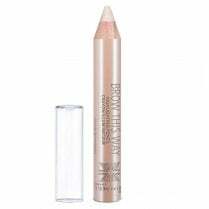 Fill in any sparse areas and blend with a spoolie brush. 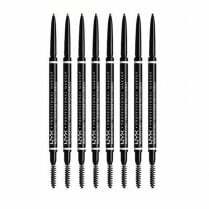 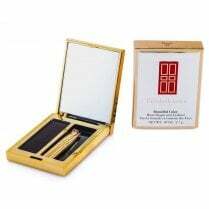 Another advantage of this product is that it is completely waterproof and smudge proof!